Father’s Day is coming, and we are all looking for the best ideas for Father’s Day Gifts, that also won’t break the bank. How about Move Free Supplements? 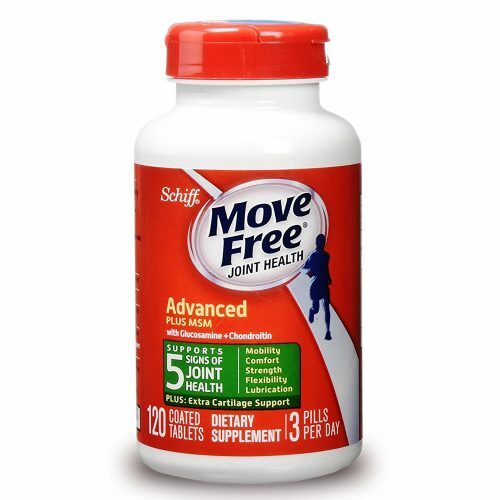 They are one of the most popular supplements to protect joints health. It helps to aid the relief of joint pain and helps supporting a healthy joint function. HKXXMALL is selling Move Free Supplements for HK$299.9, while you can get them for only US$14.59 (approx HK$114) at Amazon! Ship it to our US warehouse and save some bucks!